The EB-3332-L2C3 supports VGA output, up to four RS-232 outputs, and Auto Power On. 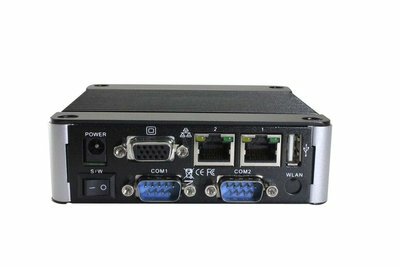 It features 1-port 10/100 Mbps Ethernet and 1-port 1 Gbps Ethernet. The EB-3332-L2C4 is an ideal device that you can customize the apps on-demand and utilize in a wide range of commercial and industrial technology applications.